One of the most common questions I receive quite often from newbie bloggers and entrepreneurs who are ready to begin their online journey is: “What domain should I choose?”. 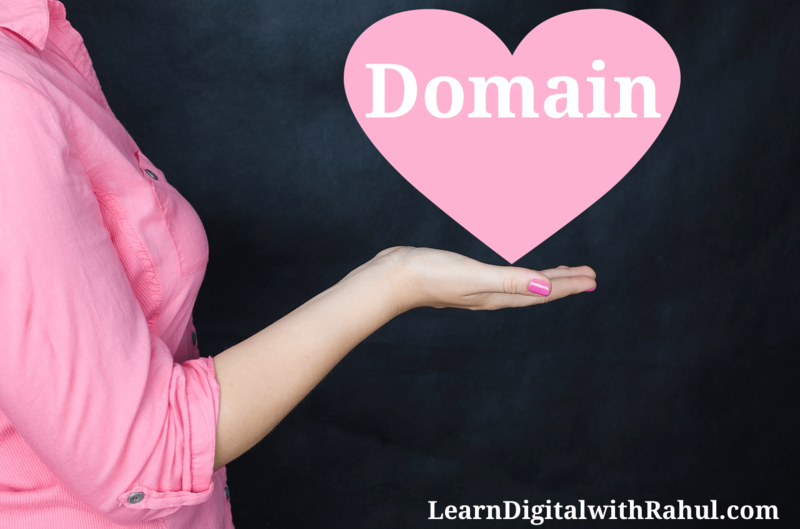 If you don’t know what does a domain name mean? here is a quick primer for you. When people type something in their browser and hit enter, they are technically requesting a certain webpage from the browser. But it’s up to browser that what it’ll show. So how does a browser decide what to present? It decides with the help of URL they enter in the URL field of browser. A URL is a Uniform Resource Locator. Choosing the right domain is very crucial as it can provide you an advantage over your competition, but at the same time, it is tricky as well. Because if you fail to choose the right domain, you might end up regretting later. Selecting the perfect domain name for your business is an art that you need to master. But unfortunately, many people fail to choose the right domain when they start, I was one of those people who failed multiple times until I mastered the domain selection process. PS: Domain names usually cost $10 per year. But if you purchase BlueHost hosting, you'll get a free domain for 1 year. However, if you don't care about Free domain, go with SiteGround Hosting which offer very high quality hosting at affordable price. Also, many people spend lots of time overthinking about what domain should they register. But the domain selection process has to be easy. You don’t need to spend many hours as with these 5 domain selection tips will help you choose the perfect domain quickly. There are only two types of domain names – one that represents a personal brand while another that represents a commercial brand. 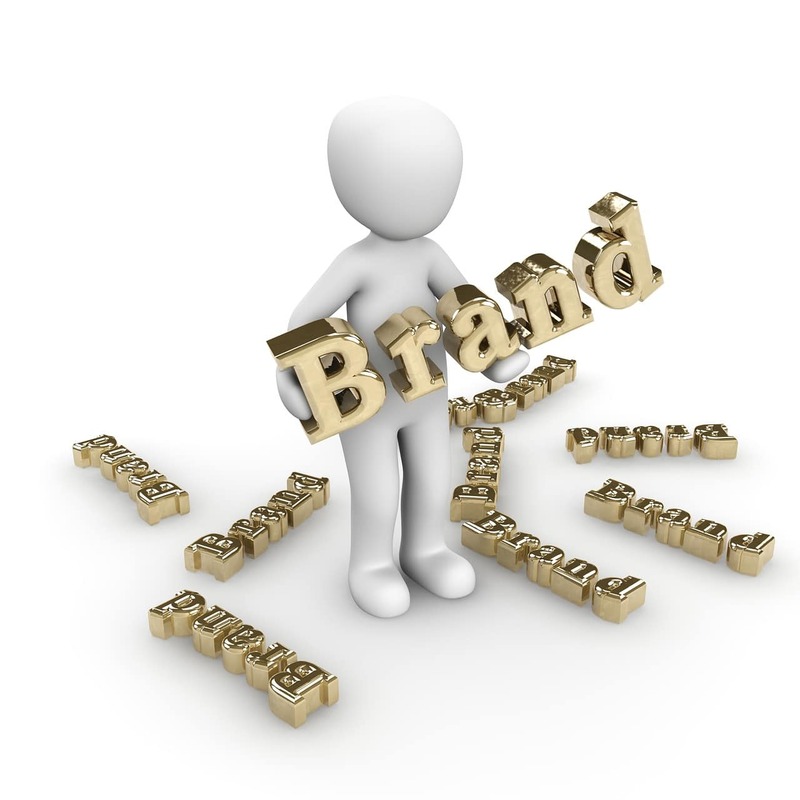 A personal brand is the one that represents you and promotes you, however, a commercial brand is the one that represents your commercial business. For example, Amazon.com is a commercial brand which represents one of the largest e-commerce stores while RahulDubeyOnline.com is a personal brand that represents the personal brand of a person. The very first thing you need to decide for domain name selection is what you want to achieve from your domain name. If you are thinking of building your personal brand and selling your service online, choose the personal brand name like yourname.com. However, if you don’t want your personal brand to shine out and focus on the commercial part only go with the commercial domain name like yourbusinessname.com. Of course, you’ll still be able to sell your products and services online, but your focus will be less on your personal brand. When people first visit your website, they first notice your domain name. And a domain name can quickly reveal what your business is all about. If you are starting a tech-related blog, your domain name should reveal your niche which is technology, in the first impression. You can search for keywords like tech, techy, techie, nerd, geek, techno, technical, etc. However, if you are starting a blog blogging, your domain name should represent your niche which is blogging. You may look for keywords like blog, blogger, blogging, blogging tips, blogging tricks, blogging guide, blogging tutorial etc. For example, when you find the domain TechReviewPro.com anywhere on the internet, you’ll quickly come to a conclusion that it’s a tech blog that focuses on pro (professional) reviews. It is a perfect domain name that represents its business. Similarly, if you find LearnDigitalwithRahul.com on the web, the first thing that’ll come to your mind is: this is a blog about digital learning and you are going to learn digital lessons with Rahul. Isn’t it a perfect domain that represents my business? 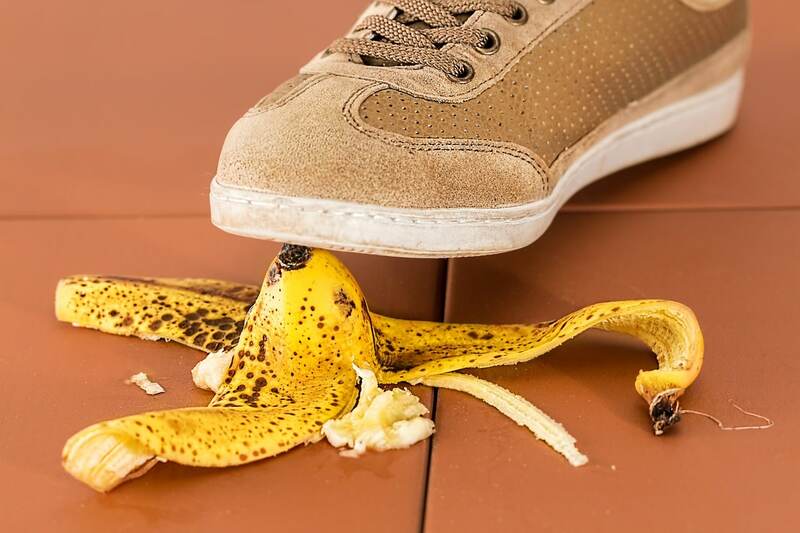 Most common mistakes people make while registering a domain name is that they register a domain name with a number in it. Some people do even more crazy stuff and they purchase a domain name with their phone number in it. This is bad. Avoid using numbers or even hyphen (-) in your domain while purchasing. Most people are confused between a hyphen (-) and underscore ( _ ). While both of these fall under the special characters category, but currently hyphen (-) is the only allowed special character in domain registration. You need to avoid numbers as well as the hyphen and people may easily get confused with these. For example, if your purchase Rahul4You.com, people can easily get confused in between RahulForYou.com and Rahul4You.com. So keep this in mind while choosing your domain name. You don’t want to make them confused, do you? While choosing a domain name, sometimes you come up with dumb ideas like SmallLoveEthics.com, while there is nothing wrong with such domain ideas, the only thing that made me call it “dumb” is – repetition of characters. Can you see L coming 3 times ( llL ) repeatedly? and then eE? This is confusing. And you should avoid such repeating characters at any cost. Choose the one that has good rhythm and is meaningful. Just because you want to register a domain name that reflects your business, you shouldn’t create a domain that is 30 characters long and tough to remember. Your domain name should be short so that people don’t have to spend a good amount of time while typing in the browser. Also, your domain name should be simple which is easy to remember. For example, even if LearnDigitalwithRahul.com is 21 characters long but still people can easily remember it. I often hear people talking, “Where should I learn digital marketing?” – Learn Digital with Rahul i.e. LearnDigitalwithRahul.com. Isn’t it easy to remember? Yes, it is. While there are many more tips for domain name selection and I can go on and on. But I believe in “Keeping it Simple” philosophy. I don’t want you to waste your time reading hundreds of domain selection tips and ideas only to waste time. Sometimes more information can be overwhelming and this is why most people fail. People who spend lots of time in overthinking, are more prone to failure disease. Yes, failure is a disease! I don’t want to be one of those. I want to help you succeed. So stop thinking and start acting! Register your domain now. You can grab a special discount on domain purchase by following this link.